Thursday afternoon UFC superstar Conor McGregor tweeted out a trailer for his new movie scheduled to be released this November. Click over to conormcgregorfilm.com to learn more. 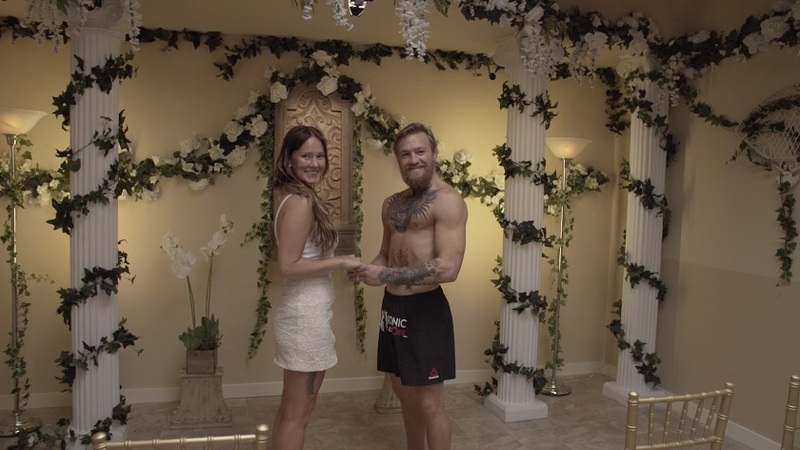 Filmed over the course of four years, Notorious is the exclusive, all-access account of Conor’s meteoric rise from claiming benefits and living in his parents’ spare room in Dublin to claiming multiple championship UFC belts and seven figure pay-packets in Las Vegas. Featuring unprecedented access, never before seen moments and explosive fight footage, this is the ultimate behind-the-scenes look at a sporting icon and his spectacular rise from the bottom to the very top.